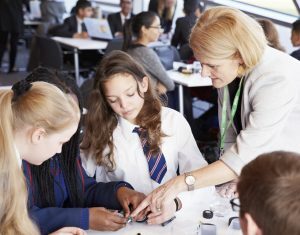 From 2012 to 2016 Arcola Energy was appointed by the Mayor of London’s Office -through the Hydrogen London programme- to deliver the London Schools Hydrogen Challenge, each annual competition culminating in a Final held at high-profile locations including The London Mayor’s Offices and The Crystal by Siemens. 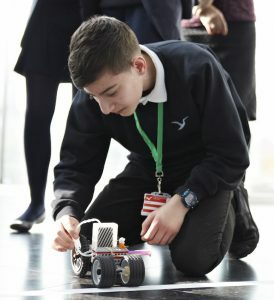 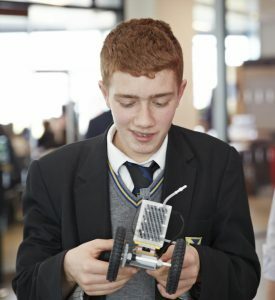 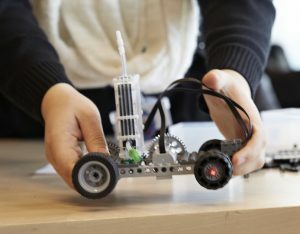 Since it’s inception over 6000 London Secondary School students have taken part, with each year’s successive Challenge growing to become bigger and better! 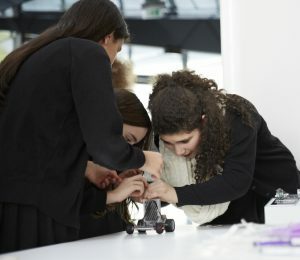 Hydrogen London is the centre for expertise for hydrogen and fuel cell technology in London and is driving forward growth and investment to make London a leader in the sector. 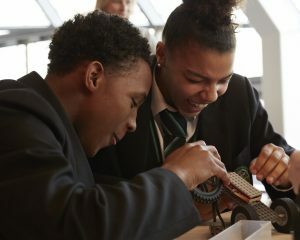 Through its ground-breaking projects, Hydrogen London has demonstrated that hydrogen and fuel cell technology is a viable alternative for powering the capital. 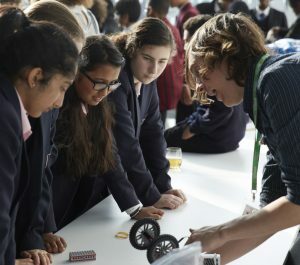 The partnership is building upon these successes and now ensuring that fuel cell technology is rolled out, making London a capital for hydrogen and fuel cell technology.